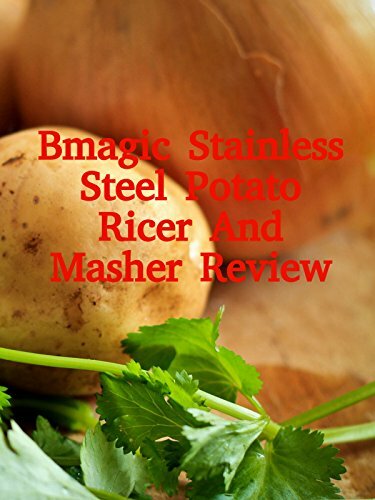 Watch the 9malls review of the Bmagic Stainless Steel Potato Ricer And Masher. Does this potato ricer with bonus vegetable peeler really work? Watch the hands on test to find out.